If you own a Samsung Gear VR and don’t want to buy the PSVR, you can stream from your PS4 to a PC and then on to your Gear VR should you want to. If you really want to play PS4 games on the Samsung Gear VR, here’s how to do it. To make this work, your PlayStation 4 will need to be updated so it has the stream to PC feature enabled. It is a bit of a daisy chain setup but once configured, it does work. 1. Read ‘How to play PC games with your Samsung Gear VR’ to set up Nvidia SHIELD, Stream Theater and get everything running on your PC. 2. 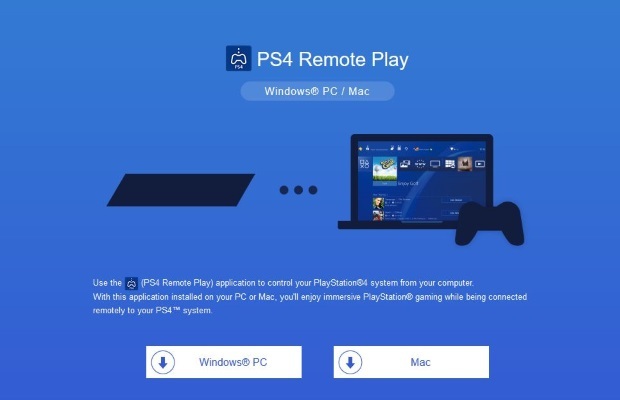 Download and install PS4 Remote Play on your PC. Follow the instructions on the page to set up both the PC and PS4. You will need to enable Remote Play to your PC which is in the Settings menu of the PlayStation 4. 3. Pair the PS4 DualShock controller with your PC. 4. 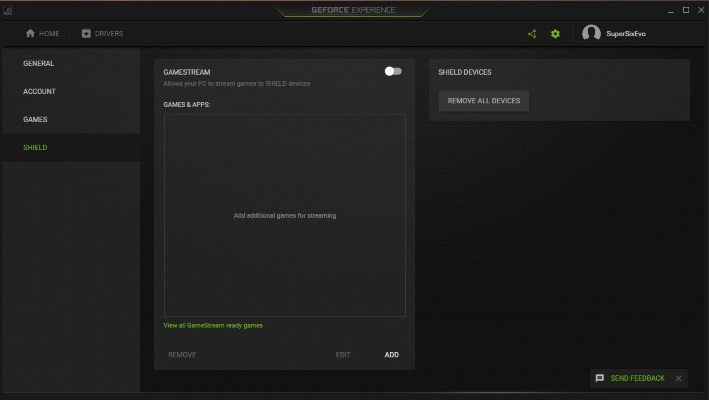 Open the GeForce experience on your PC and select SHIELD. Enable the stream and select Stream Theater. 5. In Stream Theater on your phone, select Microsoft Windows Operating System as the game. This will ensure you get to see the feed from the PC. 6. On your PlayStation 4, select remote play. 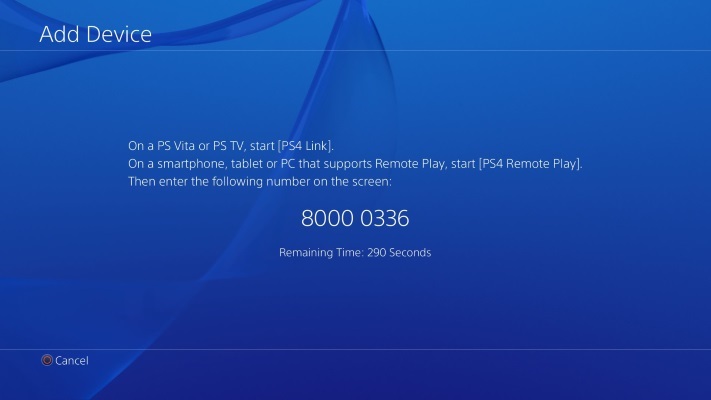 Make sure you are logged into the Sony Entertainment Network before setting up remote play otherwise it won’t work. 7. Play your PS4 game. If you have issues, switch from full screen to full screen windowed or windowed mode on the PC. There are known issues with some full screen apps running from the PC. There are a few niggles with setting all this up but by retrying the various steps, it is possible to get it all running. 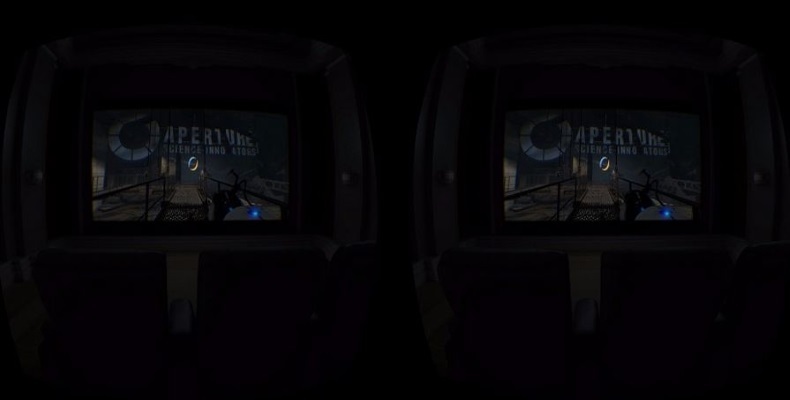 Then once configured, it takes just seconds to play a PS4 game on Gear VR from then on. If gaming is your thing, read ‘How to play Steam games with your Samsung Gear VR’ or ‘Play Google Cardboard apps on the Samsung Gear VR’! Solved! How important is a CPU in Vr gaming?